Does every new year seem same now?And club hobbing doesn’t excite you anymore? If yes, then it’s time to say NO to those same monotonous new year rituals this time. Club hobbing is not the only way to give a kick-start to the new year. There are many other ways to celebrate the last day of the year. So how about travelling this new year? Heading to a beautiful landscape and exploring the unknown places is truly magical and refreshing. That too in India, which is a land of mysteries and charms. The snow clad mountains, deep cut valleys, calming backwaters and diverse cultures and traditions. There’s a lot more in India than just Goa and Manali. So don’t boredom with the crowded and commercialized destinations. Rather explore the myriad of places that we recommend you to travel. But wait, what if the budget frets you? Well, worry not! It’s the festive season. Do I need to say more? Lots of travel websites are running crazy new year sale and you can use these exciting offers to save money on your travel holiday. So let’s explore places that you won’t even know famous for its new year celebration. Gokarna- A place where seaside idyll, seclusion, and pleasure, all come together! This new year, replace the party lights with star-studded sky, loud music with the sound of gushing waves and popping champagne with a moonlit sea. Sounds interesting? The place is even more interesting and one has to visit to explore its facets of beauty. Its Gokarna, a small town resides in Karnataka which surrounds with beautiful rivers, scared sites like Mahabaleshwar temple and rocky hills of western ghats. A single sight of calm beaches and scenic beauty is more than enough to make you fall in love with the place. On the day of new year, the place is even more charming. The dancing, singing, and frolicking on the beach is the highlight. However, the magical view arrives when the sky is lite up with the fireworks at the midnight and everyone shouts….Happppppy Newwww yearrrr. For all those who think Rajasthan is only about historic buildings and architecture, must visit during the new year. You will be astounded to see the party vibe of the place. 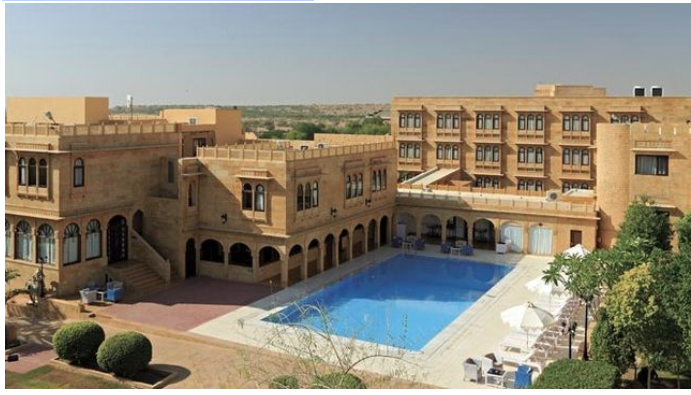 One of the best places to sense this vibe is hotel Rang Mahal in Jaisalmer. The hotel is a destination in itself!! The place has beautiful golden yellow stone on the exteriors and beautiful stone carvings that enhance the traditional jharokhas and arches. Other great places that you must visit include the Suryagarh fort and Nahargarh fort. Famous for their great traditional new year fest organized in beautiful courtyards. A Perfect place to enjoy the overflowing drinks, delicious cuisines, and limitless music. If you are looking to give a more spiritual and clean start on 1st Jan of 2019, Varanasi is the place. The beauty of the lights, floating candles and fireworks is a sight to behold. Being one of the oldest cities on earth, the place is very well noted worldwide and has become a tourist spot. 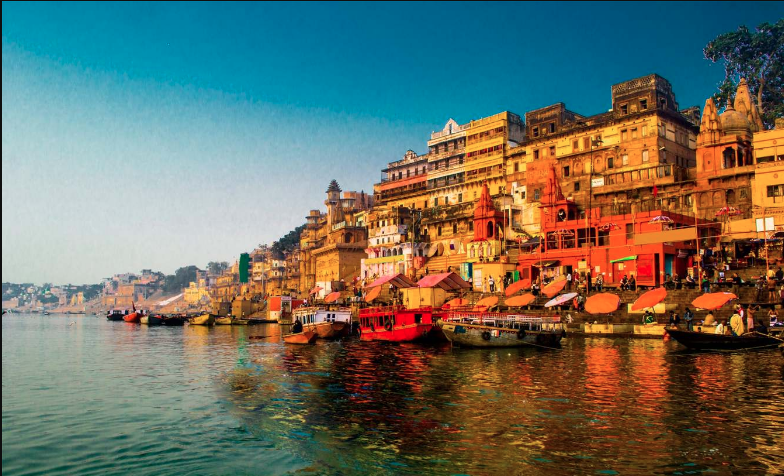 Be it the magnificent temples, statues of Lord Shiva, boat ride, sunset at the sacred river or the very famous Ganga Aarti, the place has galore of things to be seen. And there can’t be any better time than New year!! The magical view at this pilgrimage spot will surely blow your sense. The chanting hymns and the fresh air will fill you with a new strength and excitement for the coming year. Away from the hustle bustle of the city life, there is small village Kasol in Himachal Pradesh, seems another interesting destination for the new year. Being lesser known, the city is not crowded and intact with its pristine beauty. However, the highlight remains the glimpse of white crown magnificent Himalayan range. Surrounded by lush green forest, crystal water, snow clad mountains and cold breeze, the place truly soothes your heart and soul. On the eve of the new year, the grandness of the place is hard to miss. After all, who would want to miss the sight of exotic places surrounded by Kasol mountains on the banks of river Parvati on the first day of 2019? You can also head to other chilly spots (which are many) and head for the camping. The new year is the perfect time to experience the adventure and culture of the place. We all have heard the beauty of Kashmir many times but never heard its new year celebrations that vividly. So here’s the thing, for all those who want to experience something more this new year, head to the land of Jannat. The state of Jammu and Kashmir is organizing major events for Christmas and new year eve including a winter snow carnival. So if you haven’t figure out anything yet, this might be it. 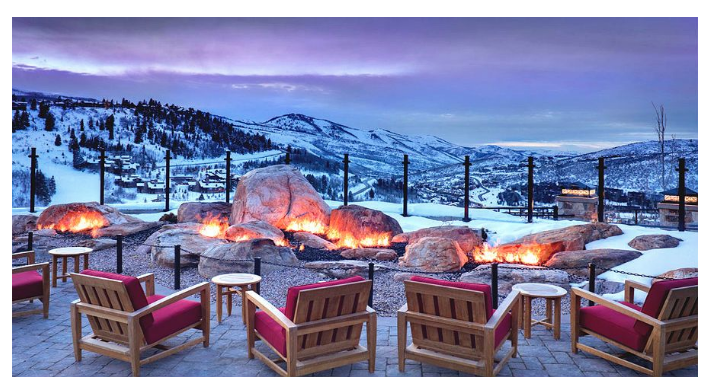 These were some of the places that are sure to make your new year different this year. So what are you waiting for? Explore the places, book your tickets and head straight to these pristine places to welcome 2019 in a different way.